We are located on Caldwell Dr just past Columbia Dr but before Hwy 101A. Right in front of Rontex America Inc., next to Frederick's Pastries. 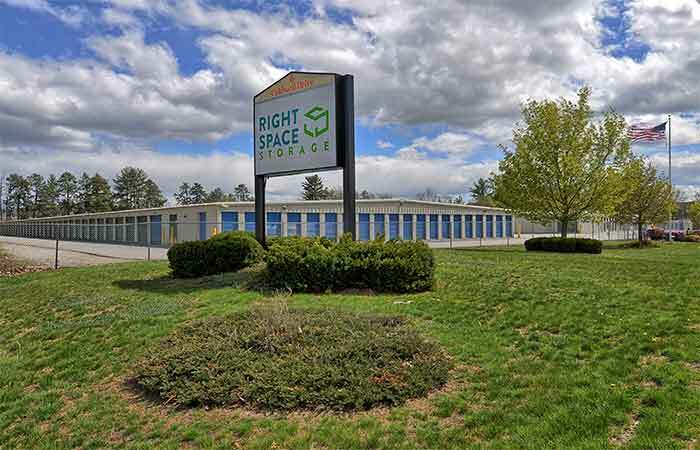 RightSpace Storage has been providing Amherst and the surrounding towns with professional storage services and customer service. Many of our storage facility customers are families who are choosing to store items during a renovation, move, or to clear room out of basements and closets. With a full-line of storage and packing supplies, we make it easy for our Amherst customers to pack their belongings safely and conveniently. We also help you find the best sized storage unit to fit your needs - our storage units range in size from 5' x 5' to 10' x 30'. 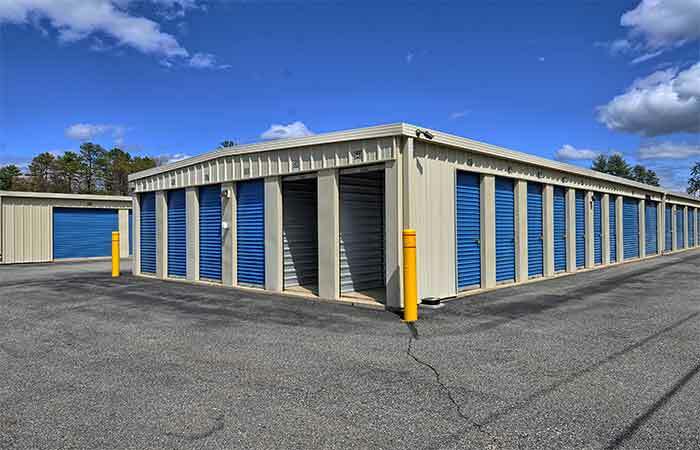 Not only are these Amherst storage units perfect for families, but they are also ideal for business storage. One of the biggest advantages of using RightSpace Storage is the temperature control. Home and business owners do not have to worry when storing their belongings in the winter or summer. These are the times of the year when weather conditions are notoriously cold, damp, hot and humid. During the summer and winter, RightSpace Storage can store all of your belongings in a controlled environment. There are no variable climate changes to worry about inside of our storage facilities. There is never a need to worry about belongings becoming damaged as a result of damp or excessively hot conditions. RightSpace Storage's very wide driveways allow for incredibly easy maneuvering of a personal vehicle or rental truck. We also offer a number of loading docks that can be used to make unloading your belongings as easy as possible. Our Amherst professional storage managers can give home and business owners valuable tips that will help make packing and unloading belongings into a storage unit that much easier. We will work closely with you to make renting a unit as easy and effortless as possible. 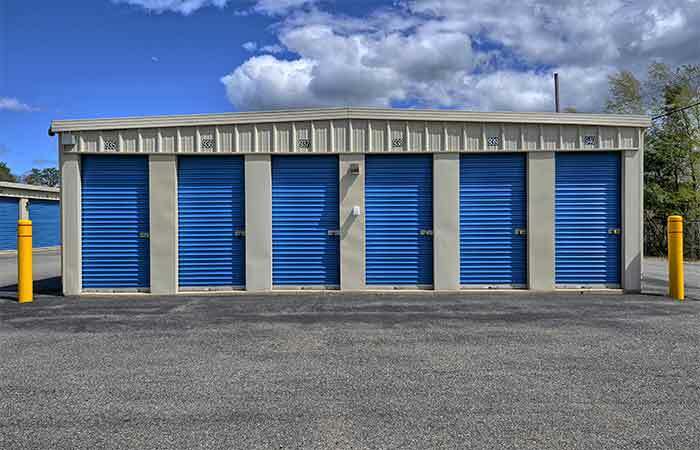 Amherst Self Storage is affordable and easy when you rent at RightSpace Storage. 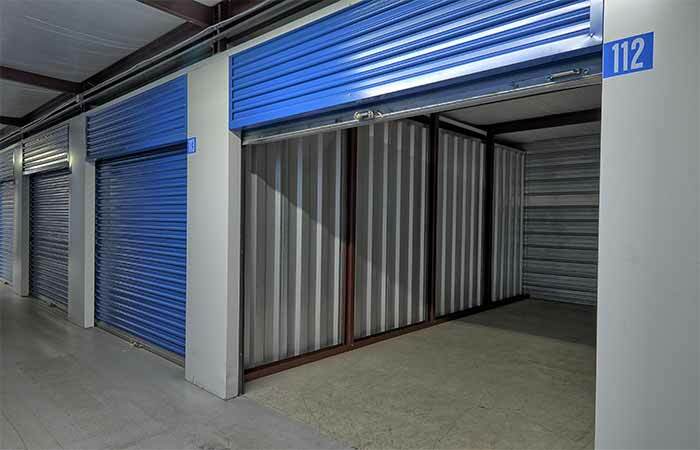 There is a storage unit of virtually any size that will suit the needs of both business and homeowners alike. 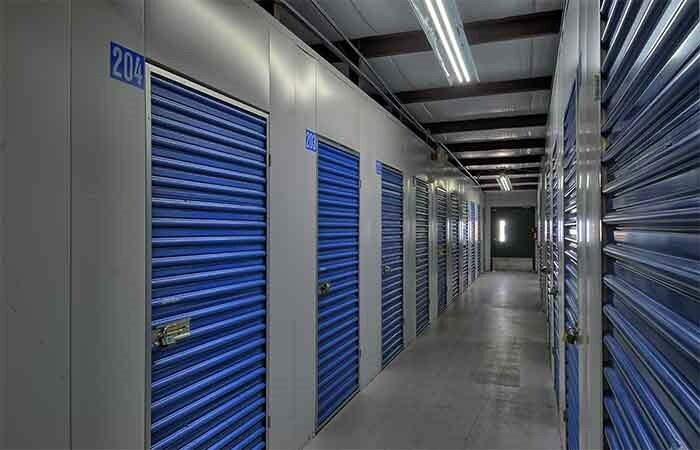 Our Amherst storage facility offers affordable storage for any budget. Monthly payments are very competitive, allowing for either long-term or short-term storage. We understand that everyone’s needs are different, so we do everything we can to accommodate each and every customer in the Amherst, NH area. Previous Customers Please Note: RightSpace Storage of Amherst, NH formerly operated as "Granite Clover Storage." While we are sad to see Granite Clover Storage go, we are excited to have the opportunity to better serve you and the local Amherst community. We are pleased to say we are the same staff, same management, and same reliable storage team you know and trust. Just with improved features and more advanced resources, all to better serve you. So please don’t hesitate to drop by and say hi! The process was trying and the spot I rented was fully covered in a pile of snow, which I was told would not be removed as there is no place to put it. Yet there is a flat, grassy area directly next to the spot I rented. Got a unit and filled it the same day. Fast, easy, and staff as top notch. Very easy to deal with. Professional and clean storage unit. 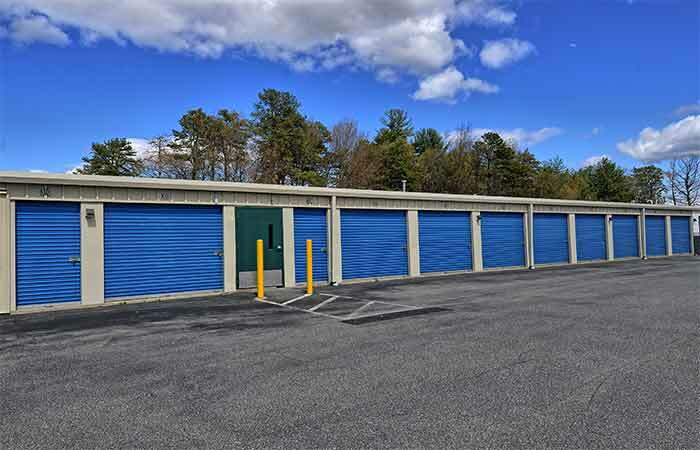 One of the cheapest storage units around southern NH area. Manager (Susan) & assistant Manager (Scott) were extremely informative, friendly and very helpful. 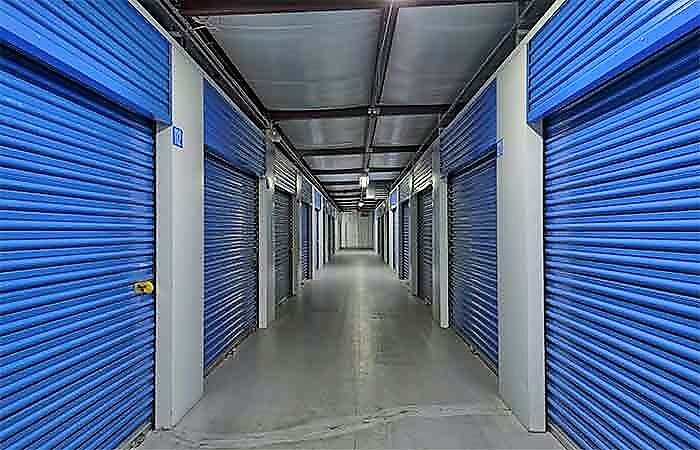 We even got a climate controlled unit which by far on a long term lease is very beneficial when storing a whole house of belongings and the cost was unbelievable given that type of unit. They even had a 1st month rent free offer, the lowest insurance cost and admin fee around. Would definitely recommend anyone in need of storage to use this facility. Very well maintained facility. Only used it for 3 months but from signing to vacating, the processes were smooth. Managers at the facility were really courteous and professional. Thanks! I used rightspace storage while my house was being built to store a large amount of household goods. They were very accommodating, and the office staff was quite friendly. The units were secure and kept my items damage free during a lot of inclement weather. I would use them again. We just used Granite Clover to store our office equipment. The staff was professional and friendly. Granite Clover always picked up the phone, I was impressed with the ability to choose the unit that was convenient for me and my team. I had easy access to my unit which was very important to me.